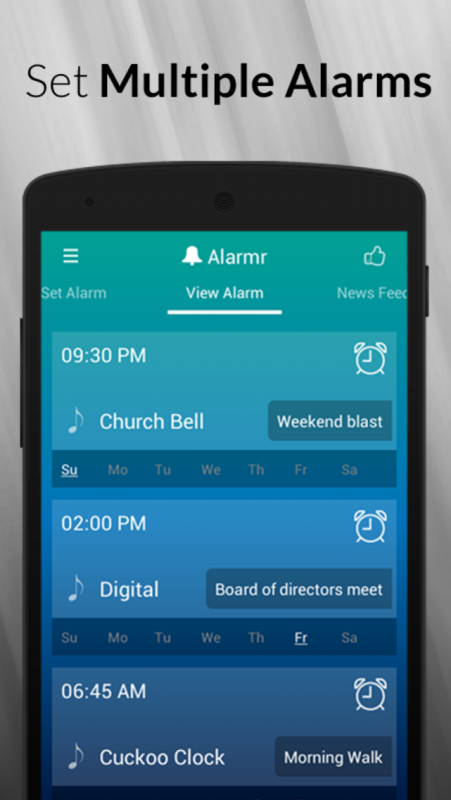 Alarmr is just the perfect alarm app to brighten your day and get rid of mundane mornings. 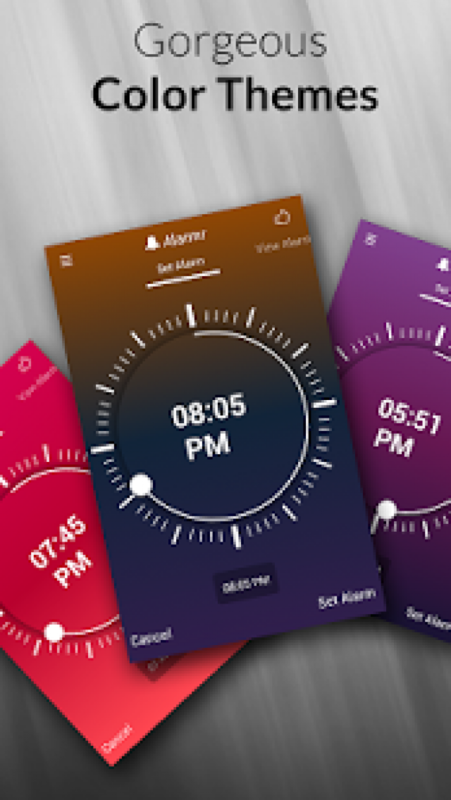 This app offers a wide range of advanced features such as sleep timer, unlimited alarms, flashlight, weather, news, and world clock. Ever dismissed an alarm in sleep? With Alarmr, this won't happen again. But how? Innovative random challenges such as Math puzzle, Number Scroller, and Shake It with your alarms ensure that you get off the bed on time. 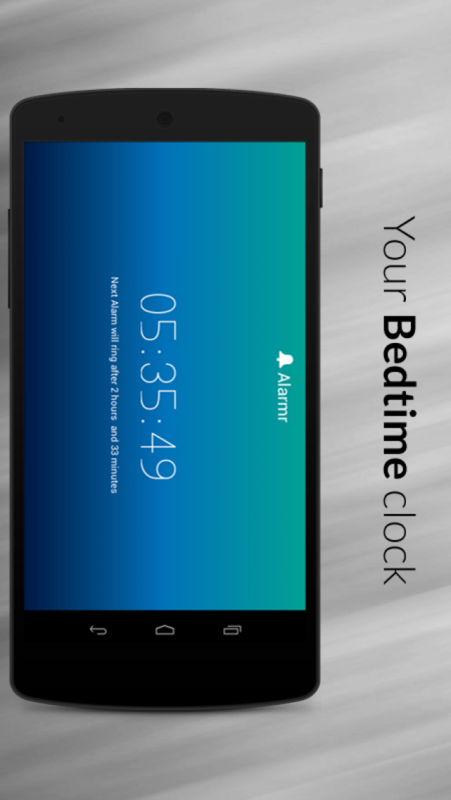 Also for those struggling to fall asleep, Alarmr offers some out-of-the-box solutions. Consider trying out sleep timer which helps you fall asleep listening to your favorite music tracks. 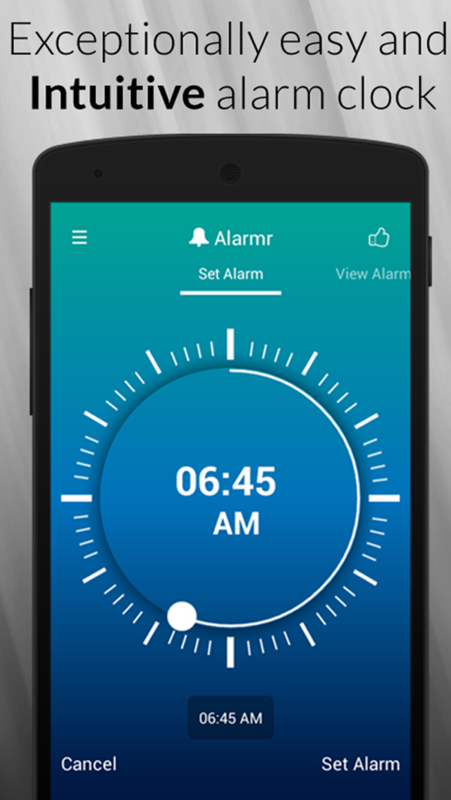 Designed to provide the best user experience, Alarmr is just the smart way to wake up! Set unlimited alarms and select your favorite song/custom background sound for each alarm. 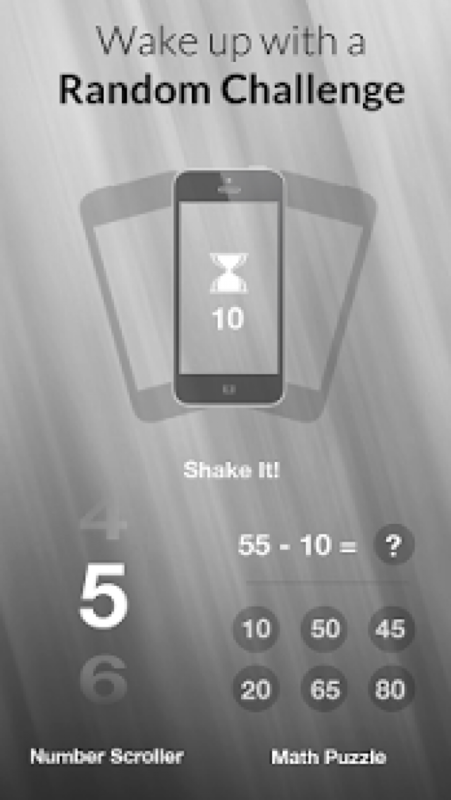 Random challenges such as such as Math puzzle, Number Scroller, and Shake It to ensure that you get off the bed. Sleep Timer-Fall asleep listening to your favorite music and ensure a good night’s sleep. Lets you set the time to stop playing track. Automatic landscape screen with vital information, including weather, current time, news, and events from your calendar. Vast range of elegant and stunning themes. Accurate weather information for your selected location. Access flashlight with simple and effortless tap on the button. Plan your global travel with world clock feature. Switch between AM/PM or 24/12 hour clock. Quick view mode that shows a beautiful clock and next alarm timer. At r3app, we aspire to improve user’s life by creating innovative and usable apps. It is our constant endeavor to raise the bar and redefine the way people interact with their mobile devices and set new benchmarks.We hope to constantly improve our apps and services over the coming months.